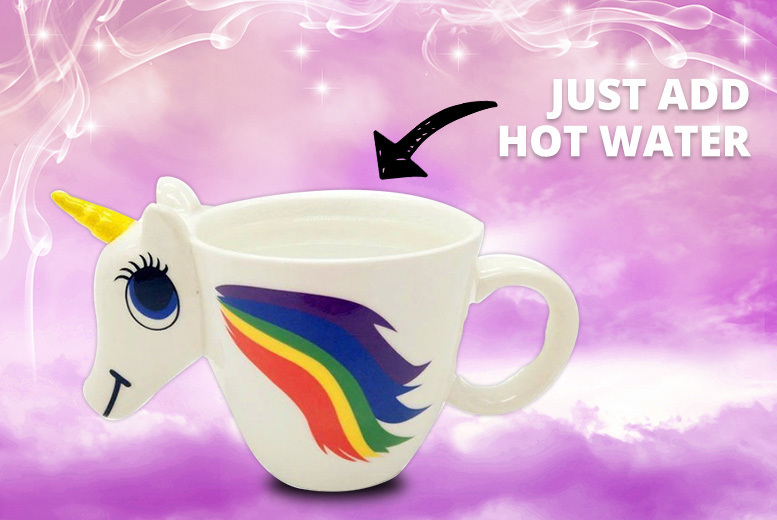 Get a colour changing unicorn mug! With a 3D unicorn head! See it’s magical mane transform! While sipping your favourite beverage.